Food safety is imperative for all restaurant chains, but the good news is that operators no longer have to get bogged down in piles of paperwork. Hampshire-based Testo Limited, which has been operating for 30 years as the UK subsidiary of Testo AG, is one of the leading instrumentation makers driving change in this area with its high quality digital solutions. 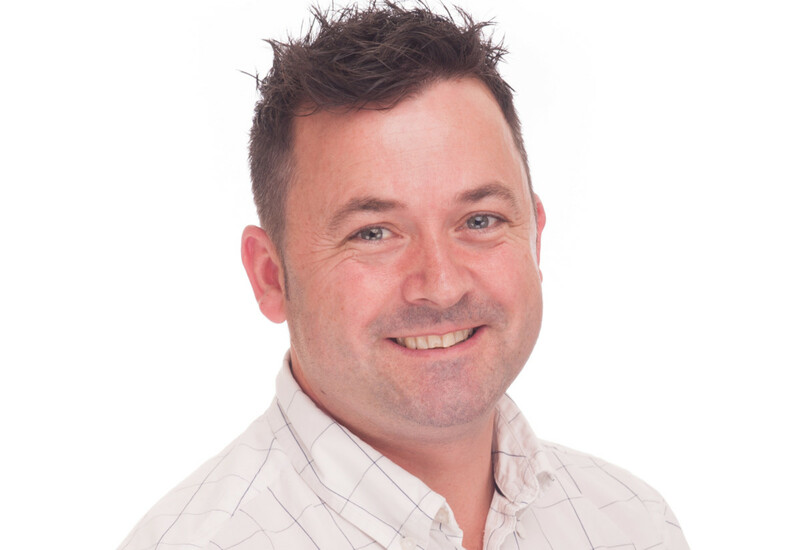 FEJ spoke to Warren Mansfield-Smith, key account manager — food Solutions at Testo, to get the inside view on why measuring matters. What sort of presence does Testo have in the UK today? We have just celebrated our 60th birthday and continue to grow in the UK, with 2017 another record year both globally and locally. The food sector has long been one of Testo’s key markets and with innovative new instruments being released every year the UK foodservice market is continuing to recognise that with the right technology, they can not only reduce operating costs, but also increase efficiency. How would you best summarise your current offering for the foodservice industry? 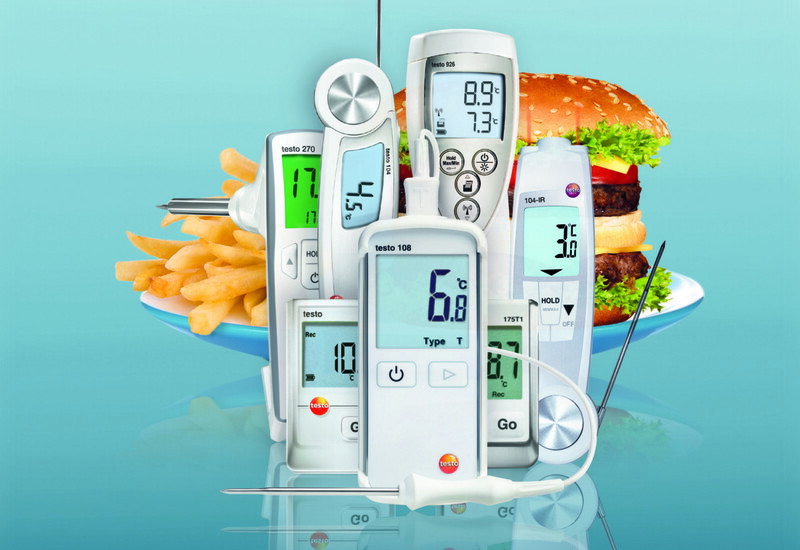 Testo provides a range of instruments and solutions for the foodservice sector. 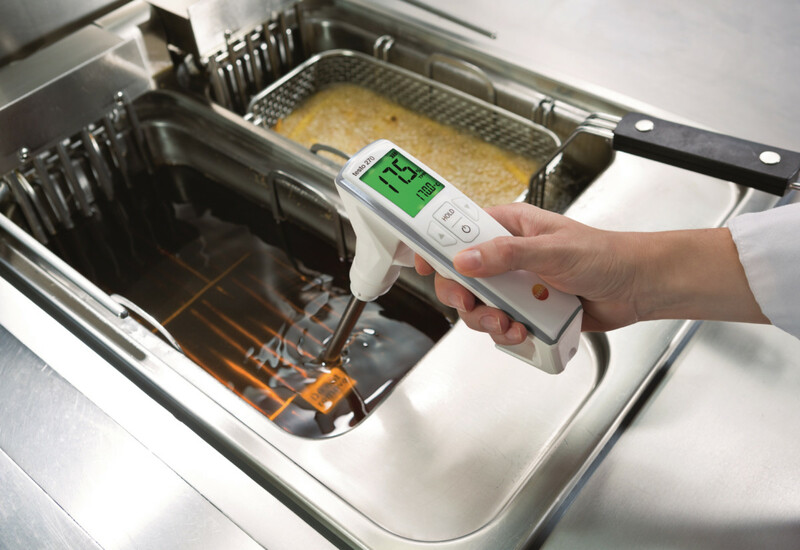 These include waterproof folding thermometers, wireless temperature monitoring with Testo Saveris 2, the highly-touted Testo 270 cooking oil tester, and the newly-released paperless quality management solution in Testo Saveris Restaurant. We aim to provide the foodservice industry with the tools they need to be safe and legal with high levels of due diligence. What sets Testo apart from other suppliers of food safety equipment, and how well do you compete on price given that cost management is an issue for operators right now? Testo is a premium brand and all our instruments are manufactured in accordance with the Guidelines for Uncertainty of Measurement (GUM). This means you can be sure that when we state the accuracy of an instrument it is guaranteed. It’s true there are a number of very cheaply manufactured instruments available on the market, however it’s more than likely Testo products will last significantly longer due to the high quality standards we manufacture to. Ultimately, if operators are keen to reduce ongoing cost, they should look to invest in quality over quantity. Equally, we have some innovative solutions that have proven to increase savings in terms of both costs and time. You launched the Testo Saveris Restaurant solution this year, which combines intuitive software and precise measurement technology. How significant is this development to your strategy? 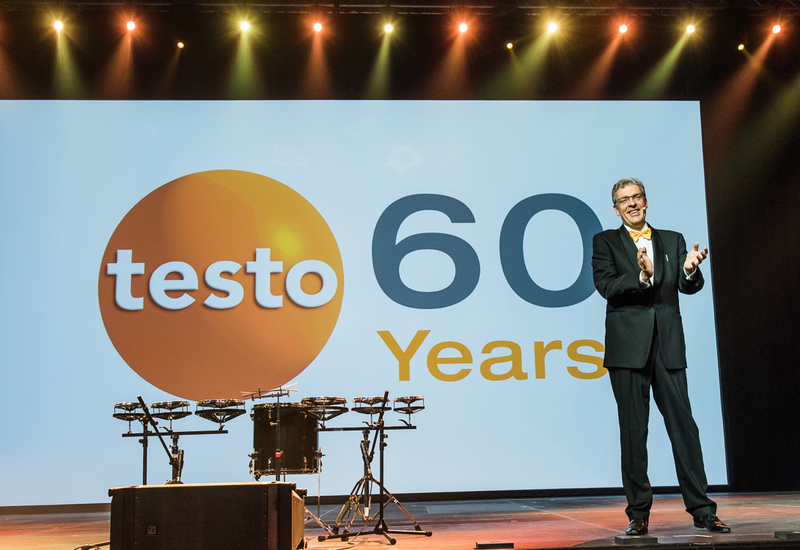 After 60 years of growth in instrumentation manufacture, Testo realised the world has changed significantly. Technology has advanced at such an astonishing pace we need to adapt or we’ll not be providing our customers with the products and services they need. Testo Solutions is hugely significant in the history of Testo, and Testo Saveris Restaurant is our first ‘solution’ aimed at the companies in the foodservice sector to overcome the challenges they face on a daily basis. Warren Mansfield-Smith says there are huge discrepancies in the way that large restaurant chains manage food safety. What sort of engagement do you have with restaurant chains and multi-site operators — and do you see much discrepancy in the way that these companies individually deal with the food safety issue? We deal with some of the largest restaurant chains on the planet and, yes, there are discrepancies in how organisations manage food safety. Some are happy with what they’ve got while others are aware of the weaknesses of their current processes and are prepared to invest to improve, realising the long-term cost benefit. Up until now, quality management in restaurants has involved heaps of paperwork and manual documentation. How quickly will we see that change and what will drive it? It’s changing rapidly and this is evident by the number of companies offering paperless systems. Operators should be mindful, however, that not all systems are the same. Testo has 60 years of expertise in measurement technology and offer what we believe to be the most comprehensive quality management solution available. Once operators realise how much they can save by reducing time, paper, storage and reporting to name a few, then I’m sure the transition to digital will become even quicker. How can restaurants use modern quality management technology to avoid being the next food scandal? Testo Saveris Restaurant converts your existing paper-based quality checks into a digital format. Checks can be allocated to a particular shift and, if not completed, an alert can be sent to the manager, for instance. This way, the operator knows the relevant checks have been completed and any corrective actions can be dealt with immediately. Temperature checks are automated and manual readings are transferred directly to the user control unit, reducing the risk of error, either accidentally or deliberately. The integrated digital camera can also be used to capture images as proof. What are the consequences of not keeping accurate records? Put simply, they could be catastrophic. Probably the most high-profile case in the UK was where a woman died after eating Christmas dinner at a pub. It was found that records had been falsified, resulting in jail for two of the pub employees and a £2m fine for the operator. Chefs tend to look at HACCP as a bit of a necessary evil and investing in solutions for this part of the business is not as exciting as, say, a shiny new oven or the latest cooking suite. How do you overcome that? A shiny new oven makes the chef’s life easier, they can deliver high quality food, quickly and easily, and that’s what we offer with Testo Saveris Restaurant. We make their life easier. Testo’s latest equipment is designed to capture kitchen data accurately and cost-effectively. What’s the biggest misconception that operators have when it comes to buying equipment for food safety? That it’s all the same! Just because it takes a temperature or you can connect it to a tablet doesn’t mean it’s fit for the job. Chefs will pay hundreds of pounds for a set of knives but buy the cheapest thermometer they can find. It’s the old cliché, you get what you pay for. When it comes to the food industry, no matter which area a business operates in, food safety is always a major concern. The sheer scale of end-customer demand, coupled with strict time restraints, puts a huge amount of pressure on the food industry to ensure all produce is carefully monitored and regulated from farm to fork. Near enough every point of the process, throughout production, preparation, storage and transport, has potential danger areas regarding spoilage through mismanagement or poor quality regulation. Testo has long provided some of the most reliable instrumentation to the food sector, to help ensure food safety. Whether it is for spot checks or long-term monitoring, Testo instruments help quality managers throughout the food industry to meet their HACCP requirements and give reassurance they are storing and cooking food safely. Up until now, quality management in quick-service restaurants has involved huge amounts of paperwork and manual documentation, which can be very time-consuming and not at all cost-effective. With this type of methodology there is also a high risk of human errors, and quality data can be difficult to analyse properly. This only adds to compliance risks should a quality audit be required. Testo recently launched a new solution to overcome that in the shape of the Testo Saveris Restaurant. Combining intuitive software and precise measurement technology, the solution aims to make daily job processes noticeably easier, safer and more efficient. It allows all paper documents to be converted into a digital format and will help operators demonstrate the highest level of due diligence and ensures quality checks are completed on time and correctly. By removing the need for paper and automating many checks required in a restaurant, it can also help reduce operating costs and improve efficiency. The system itself includes a fully integrated temperature monitoring system, control unit (tablet), probes for spot checks, and a cockpit where all quality data can be accessed. 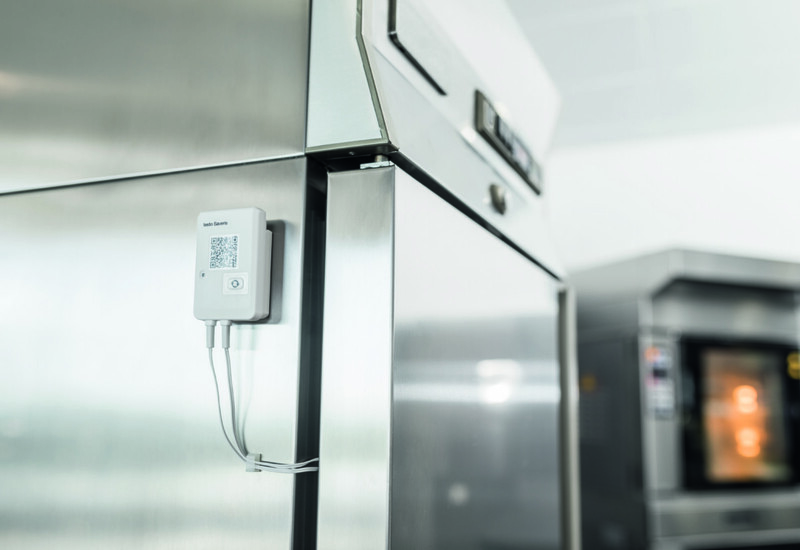 With a Testo Saveris Restaurant system in place, you can also incorporate alarm-triggered monitoring, which will notify the correct person within the company immediately, should there be a critical temperature fluctuation in one of the fridges for instance. A digital quality management system like Testo Saveris Restaurant is designed to help foodservice providers maximise efficiency and minimise labour and paper costs, while demonstrating the highest level of due diligence at the touch of a button. Operators can ensure quality checks are completed on time and correctly and benefit from comprehensive analysis and reporting options.